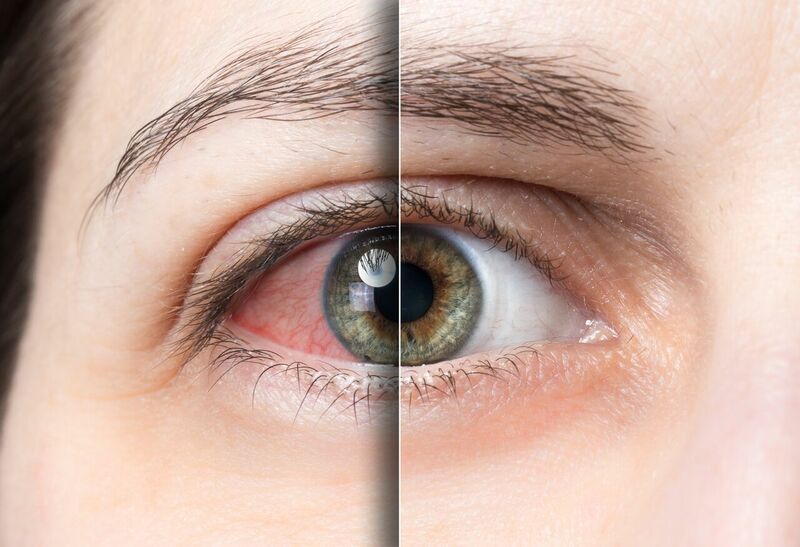 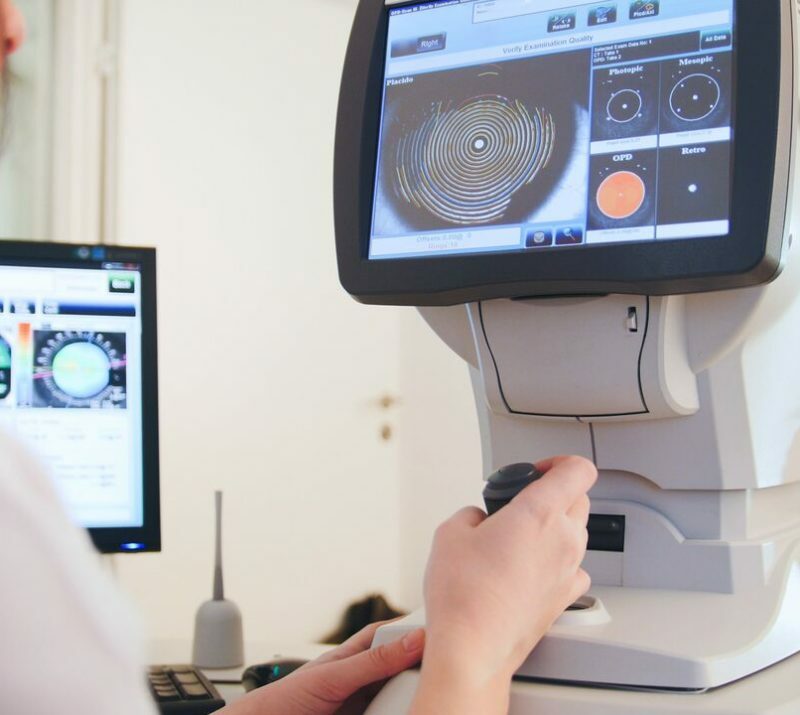 We strongly believe early detection is key to preventing vision threatening eye diseases. 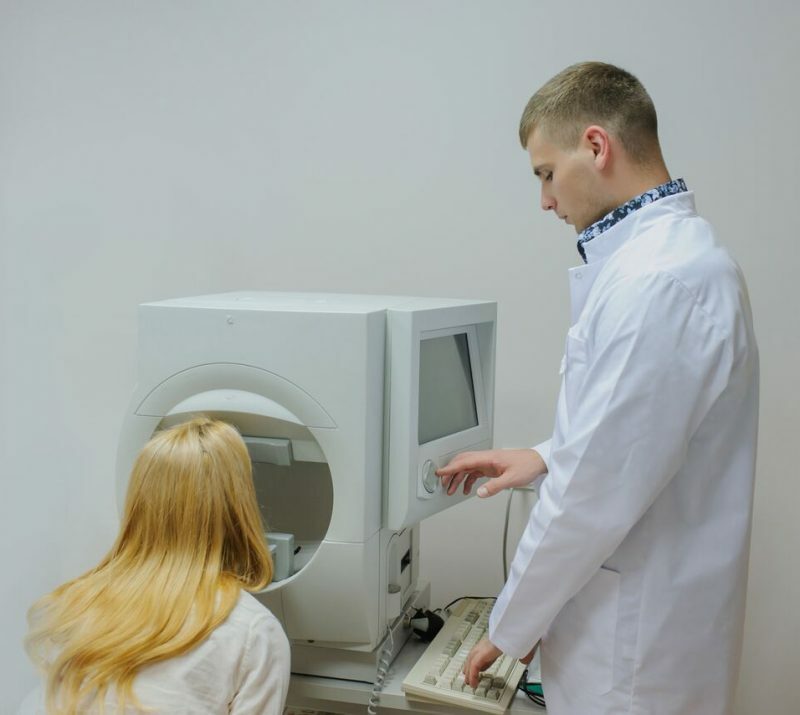 We therefore include retinal imaging in all of our full examination fees. 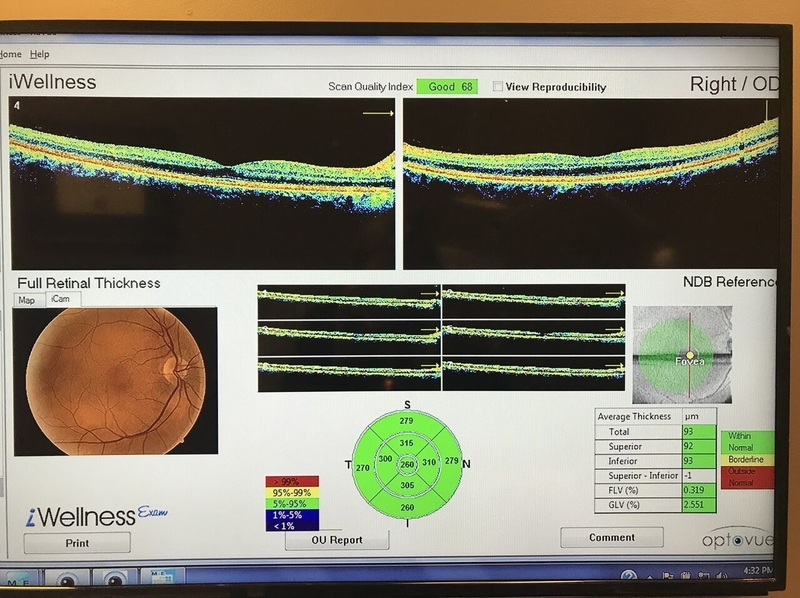 Retinal Imaging includes digital photography (a detailed picture of the retina) and breakthrough technology called Optical Coherence Tomography (OCT). 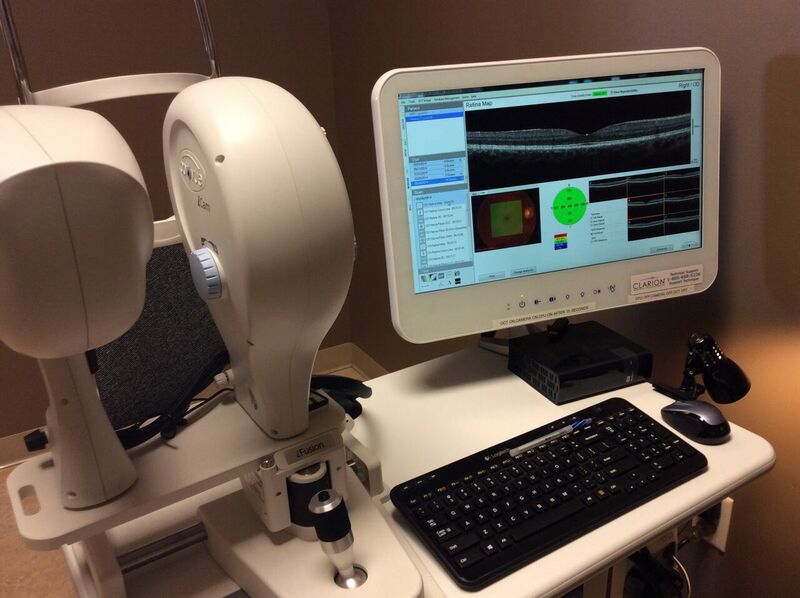 OCT is a non-invasive test that uses light waves to capture cross section images of the retina, similar to a MRI. 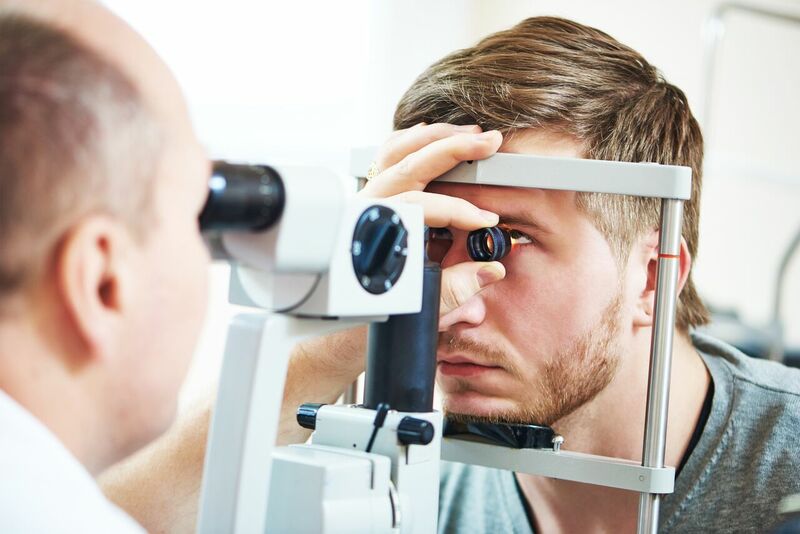 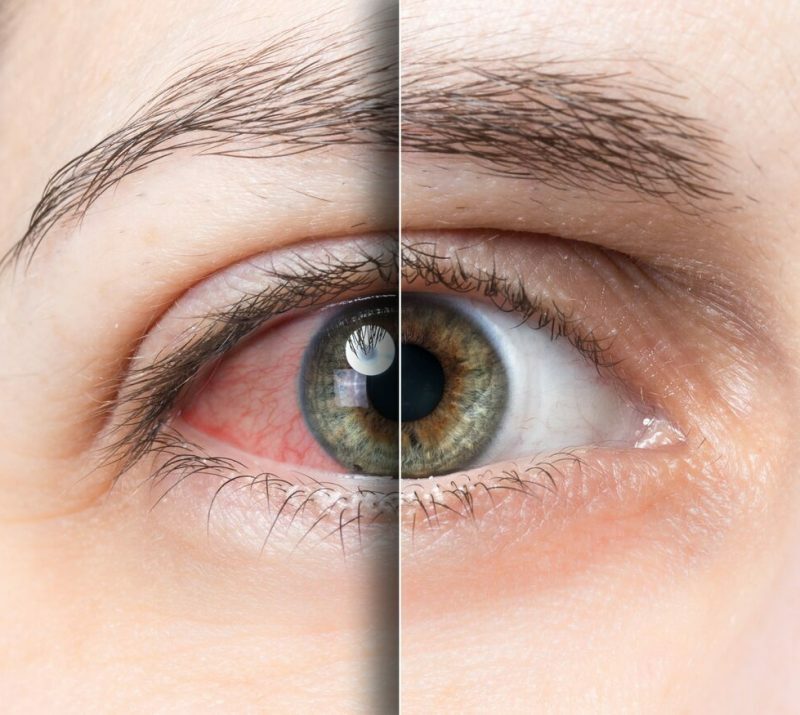 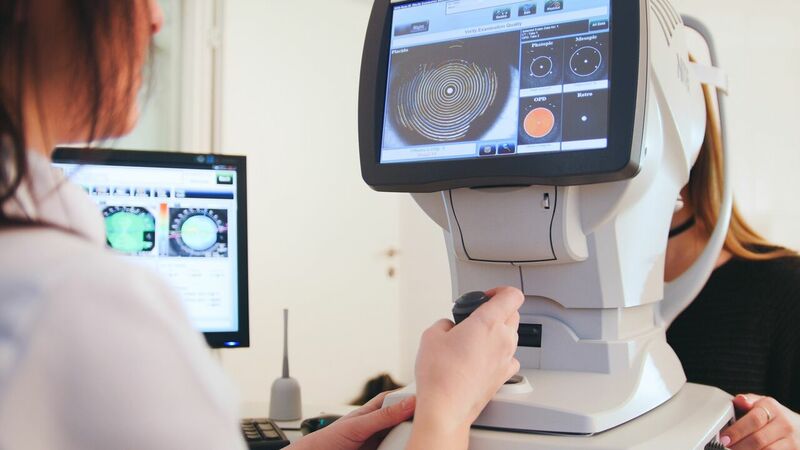 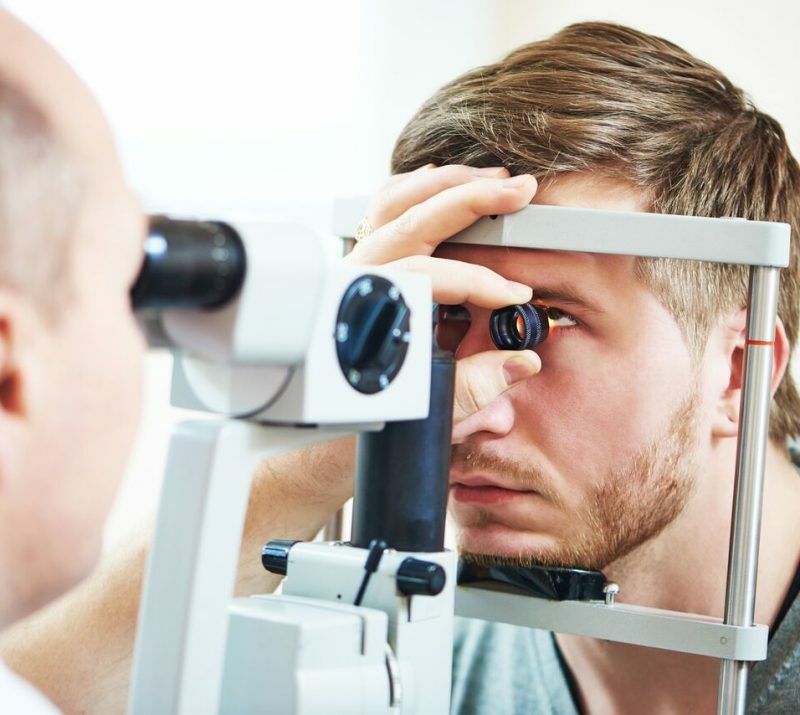 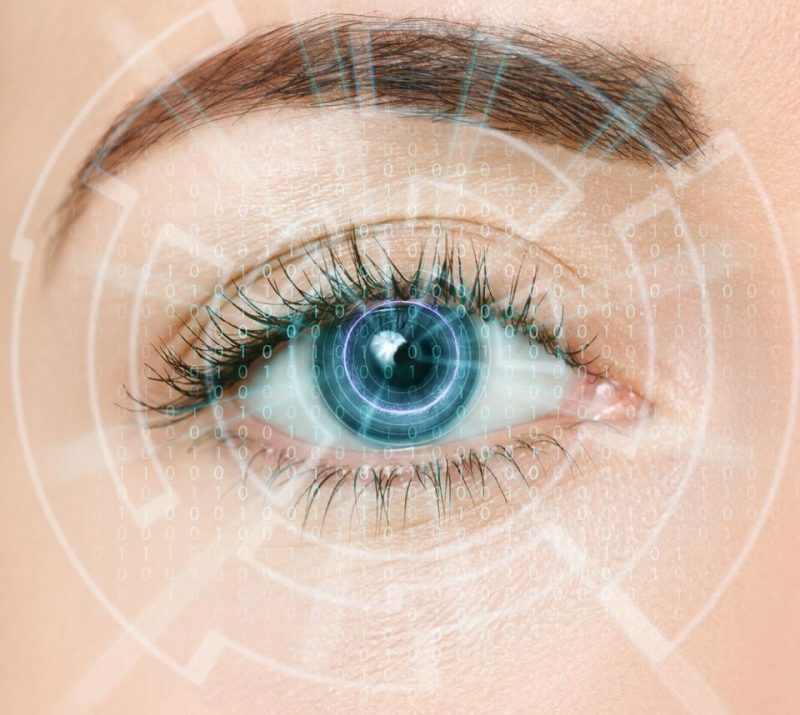 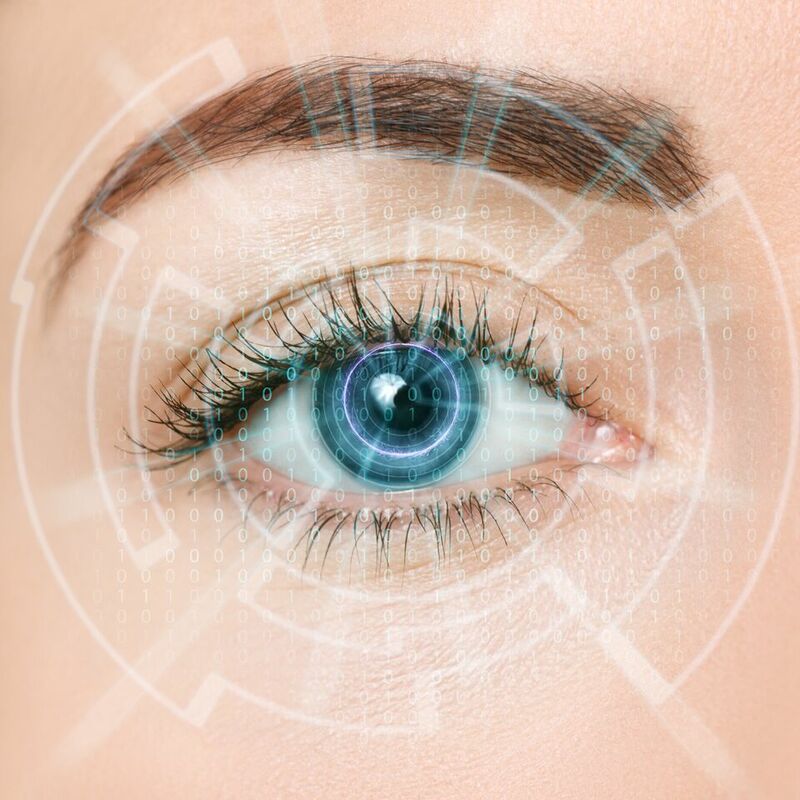 Since this new technology allows us to view the retina in detail, not available through traditional examination methods, we are now able to detect eye diseases often before symptoms arise.